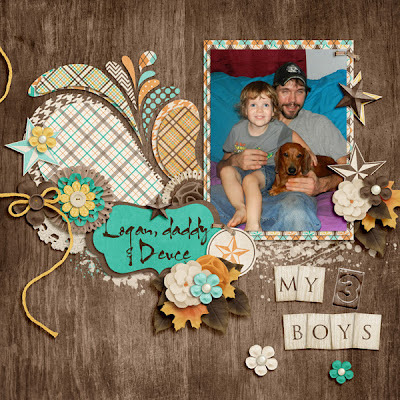 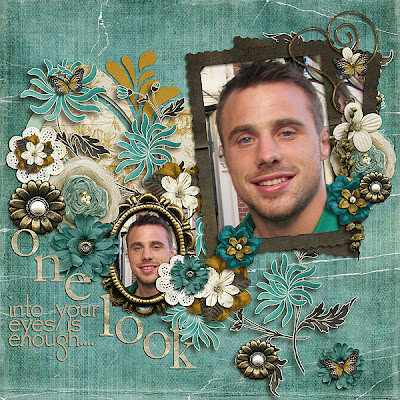 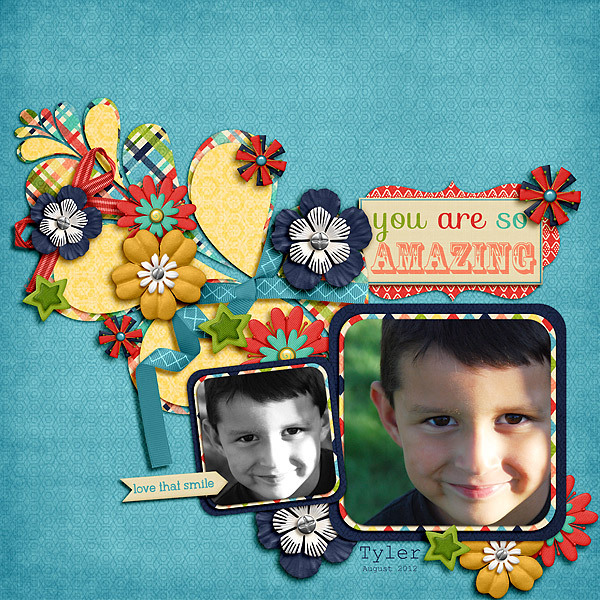 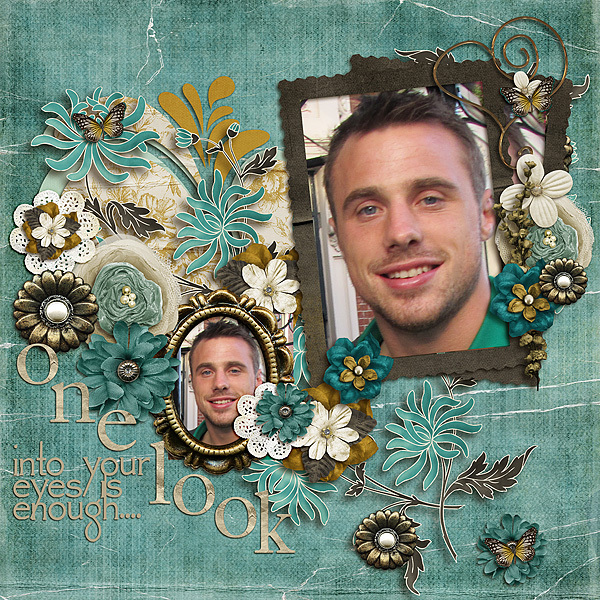 Jump right in and create marvelously layered layouts with ease using Fuss Free: Make A Splash. The templates feature paper pieced water splashes topped with multiple elements and is elegant yet fun-loving at the same time. 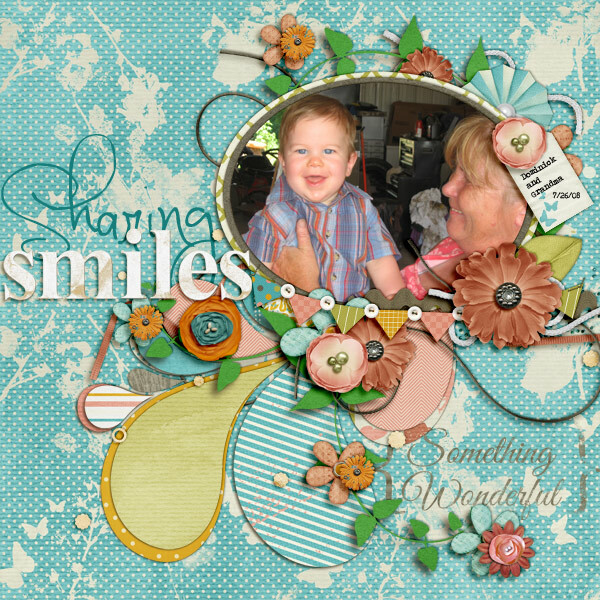 Perfect for scrapping a multitude of memories! 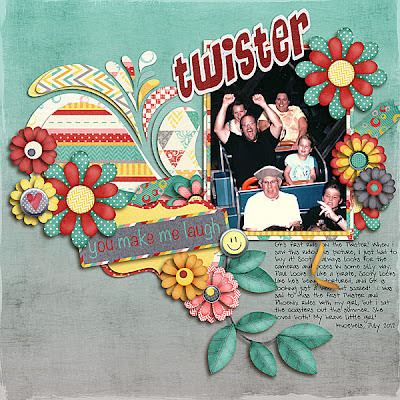 Purchase Fuss Free: Make A Splash and receive Fuss Free: So Timely 3 FREE! (offer valid Sept. 20-27, 2012). 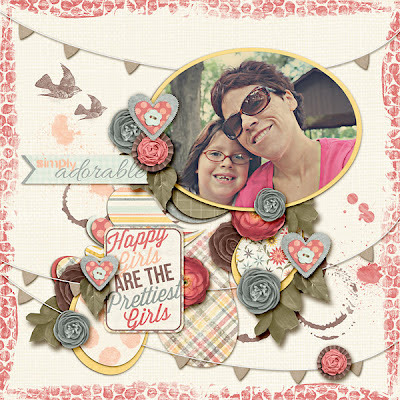 Here's some inspiration from the HoneyBees as well as my Creative Team!